From commercial to residential, we have over 20 years of design experience.  Phoenix Shades, Shutters and Drapery is continually researching the latest products and technology in order to give clients the best expert advice. Harley started his design career in Palm Springs, CA working for a cabinet company. During that time, he started buying and flipping homes in the Palm Springs and Rancho Mirage area. Harley had the privilege of working in the former homes of Joan Crawford, the Kellogg family, singer Jerry Vale, Liberace and many other fabulous estates. 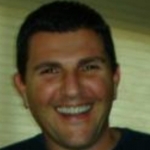 Harley relocated to Phoenix, AZ in 2005 and began working in the custom window treatment industry. Since Harley has been in the valley he has developed professional relationships with interior designers, real estate agents and builders. He provides design consulting from small condos to multi million dollar mansions. 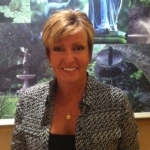 Jill offers her expertise in custom window covering and design with more than 20 years in the design field. Along with shades, shutters and blinds, she enjoys working with fabrics including drapery, top treatments, cornices and bedding ensembles. In addition, Jill can coordinate reupholstery and wallpaper to successfully update your home interior. 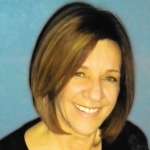 Giving great customer service is of utmost importance to Jill when working with her clients. Shelley comes to PSSAD with an extensive design background. She has managed a wide range of projects from redecorating home interiors to working with contractors for kitchen and bath updates. She can help you with paint and Philip Jeffries wallpaper selections, Eastern Accent bedding and accessories, in addition to window coverings and decorative window treatments. Her years of design experience can help you achieve masterful results in window covering selections to make your house a home.